When most people think of balloon twisting, they tend to associate it with conventional stereotypes like simple, miniature balloon animals. While we do love creating amazingly intricate and fun balloon animals, our CT balloon twisters are capable of creating so much more than that. Balloon twisting is an incredible art form that is not limited to just balloon animals—the possibilities are endless! Our tip to you is simple: think BIGGER! Balloon sculptures are undoubtedly underrated. They’re impressive, colorful, and will spice up ANY celebratory occasion or gathering. In the past, we’ve created mind-blowing balloon sculptures for weddings, baby showers, birthday parties, holiday celebrations, and grand openings at corporate events. If you’re looking for a unique way to impress your guests and want your party stand out from others, look no further. Our incredible balloon twisters will work with you to come up with amazing sculptures or party pieces. Don’t worry if your idea is obscure or crazy—chances are we will be able to create it! Here are just a FEW awesome ideas. Princesses, superheroes, cartoon and television characters—our balloon twisters can do them all! 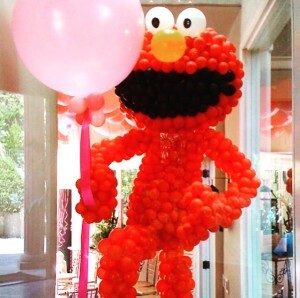 Character balloon sculptures will take the theme of your party to the next level. While balloon animals are great, balloon animal sculptures are even better. Our balloon artists can create adorable, wide-eyed balloon creatures or breathtakingly scary pieces! Having a Christmas or Halloween-themed celebration? 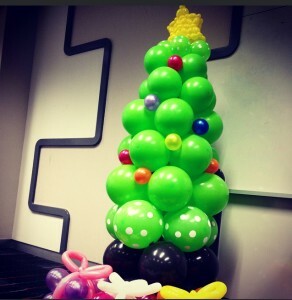 Holiday balloon sculptures will surely get everyone into the spirit of the celebration! Besides, balloon sculptures are way more interesting and creative than standard holiday decorations. 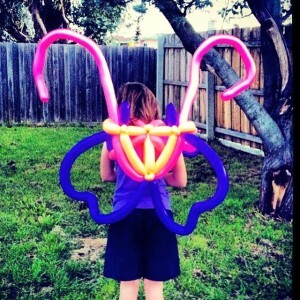 Our balloon twisters are able to create wearable balloon sculptures as well as sculptures that can function as toys! In the past, we have created wearable jetpacks, horses, butterflies, flamingos and even cars! Also don’t forget to check out our blog posts about wearable balloon twisting and balloon dresses! As we’ve mentioned, the balloon sculpture possibilities are endless! Here are some other popularly requested sculptures. Again, our CT balloon twisters are not limited to just these ideas. 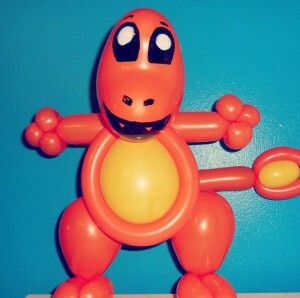 If you a have a cool or unique idea for a balloon sculpture, contact us and let us know what you have in mind! Our balloon artists are always looking for a challenge and are totally capable of creating almost anything. Don’t believe us? Contact us here to book an awesome balloon twister! How large can a balloon sculpture be? If you have a request for a large balloon sculpture or party piece and you want to use it as a decoration, we are able to create it before your party. However, we can often create multiple balloon sculptures at a party depending on the number of requests and guests. How much does a balloon sculpture cost? 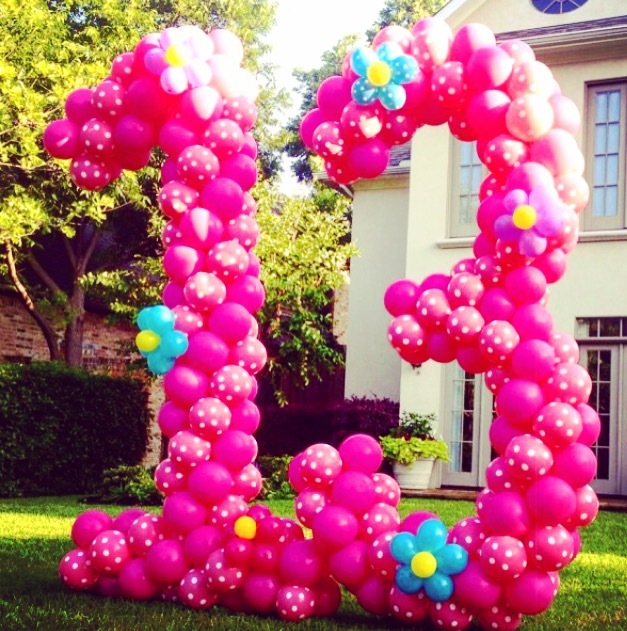 If you have a special request for a balloon sculpture, the price may vary depending on intricacy and size. Read more about our balloon twisting rates here. Check out this blog post to read all about our balloon-twisting ethics.